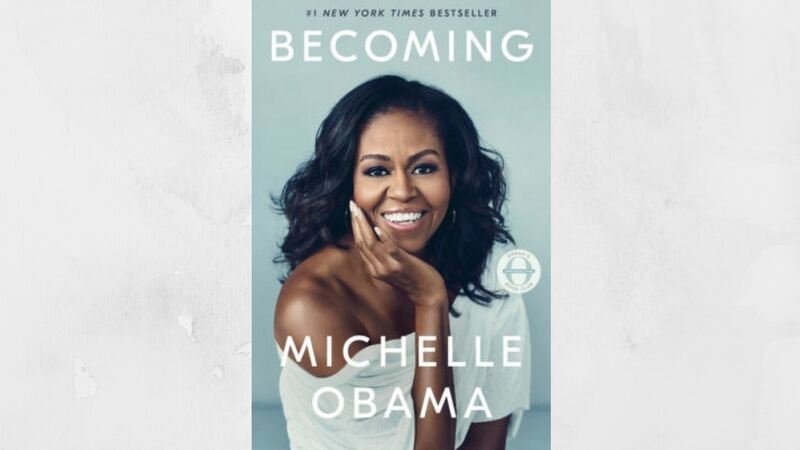 Come join us in March as we discuss Becoming by Michelle Obama and have an overall fun girls night! Don't have time to read the book? check out the Audible version for the audiobook! Just want to get out for a fun night but you're not a reader? Come and join us anyway! !